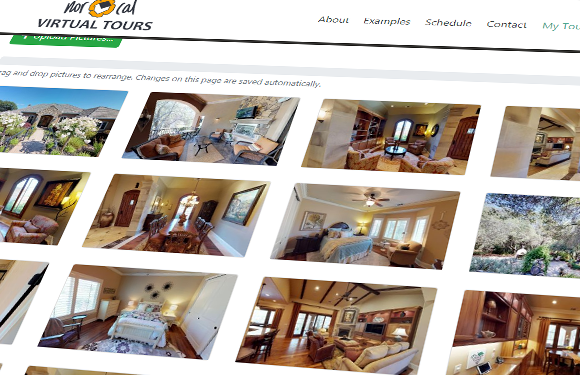 Fast, affordable, high quality virtual tours. NorCal Virtual Tours provides advanced photography for real estate. 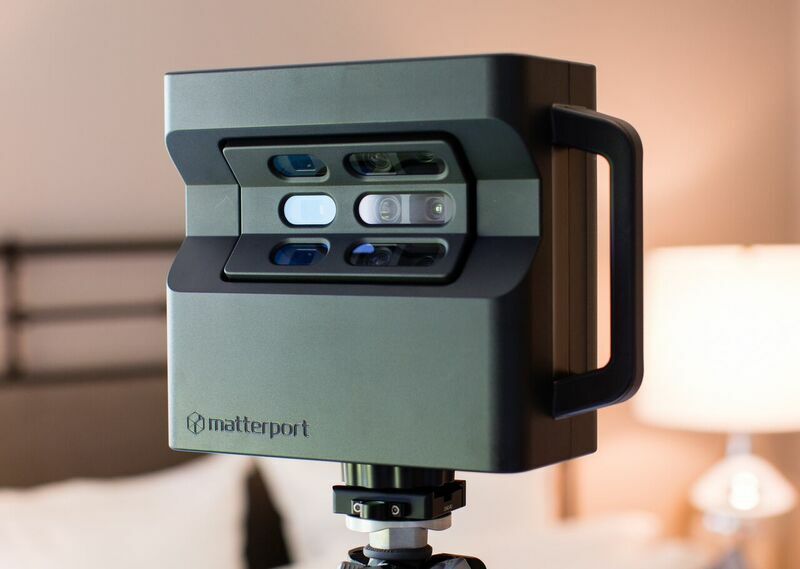 Using the state of the art Matterport® camera, we can create immersive virtual tours of your real estate in less than a day. Packages include web hosting, custom domain names, and even detailed floor plans. Spatially accurate dimensions combine with HDR photography to allow for an always open house. Our high speed equipment allows us to make one trip with fantastic results every time. Every package includes exterior and interior photos. No need to hire another photographer, NorCal Virtual Tours is a one stop shop for your real estate photography. No need to hassle with photos. Each property receives a photo portfolio with your brand and property information. You'll also receive MLS- compatible links and images. Real estate agents love NorCal Virtual Tours! I would like to say that the video and pictures are amazing! Travis has always been on time. He is very courteous and professional. The video is a life saver for showings. It has saved me from dead end leads, and brought in more promising clients. It clearly shows the entire house down to the smallest detail. I look forward to using Travis again! Travis is my go to guy for 3-D virtual tours. He gets the job done fast! He gives you the option to choose from two types of tours: Self walk through or automatic walk through. Both allow the user to rotate and change direction. (I like the self walk through best.) He also provides photos to upload to your listing and a template to display all your listing information. He is reasonably priced, personable and professional. I highly recommend him for your real estate photography needs.